I thought we would take the opportunity to discuss some of the main points of the article. In church basements and community centers, AA has helped people stay sober for 82 years. But is this decidedly old-school organization ready for a brand new spin? What were your thoughts of the article? How do you use the internet for recovery? Are you concerned about anonymity? What would you say to the new guy about Recovery in the Digital Age? What do you think the purpose is of a Group Conscience meeting? 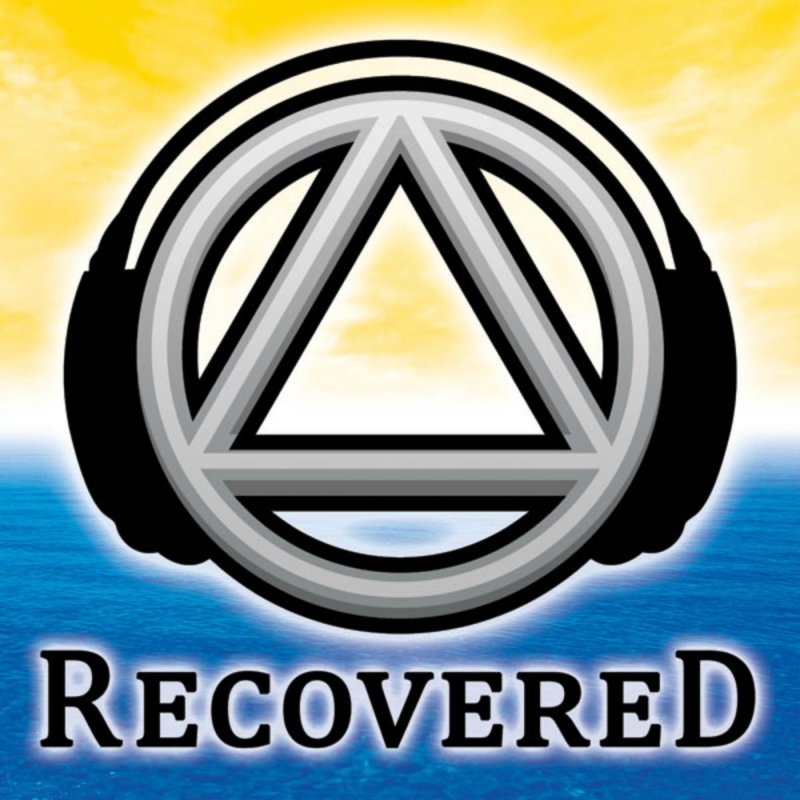 It should be said that the Recovered Podcast is not AA, we do not speak for AA, we do not represent AA. However, we are going to attempt to share our experience relative to this topic, we are not an authority. So, if you hear us espouse anything contrary to the 12 step fellowship that you are a member of, disregard our opinions, because that is all they are, our experience and opinion. None of us are authoritative. A.A. is a spiritual movement and as Tradition 2 states clearly: Our sole authority is a loving God as He may express Himself in the group conscience. The group conscience strives for a state of being unanimous. The group conscience is the collective conscience of the group membership and this represents substantial unanimity on one issue before definitive action is taken. But how is this practically achieved? This will be our topic tonight, Group Conscience. willingness to listen to minority opinions with an open mind. What is the basic purpose of the group? How is it different from a business meeting? Is it majority rule? If not, what is it? What topics are suitable for group conscience? What topics should not be put to the rigor of Group Conscience? What does sharing of full information mean to you? Why are individual points of view important relative to group points of view? Why is the minority voice important?